Because the SEAFLEX mooring system is specifically tailored to your site-specific needs, our engineers will provide you with a customized design based on your existing layout of the application. When we help you moor your application using SEAFLEX, our engineers will use environmental data and design layouts provided by you in order to dimension the SEAFLEX system, to ensure that the mooring will be strong enough to secure your application. SEAFLEX can be used to safely moor applications that have to be able to withstand hurricane strenght winds, strong currents and extreme water level variations. We will calculate and dimension an optimal mooring system that suits your needs, and provide you with complete drawings and guidelines showing how to the units should be installed. Of course, we can also assist with on-site installation help if requested. Every installation is dimensioned individually by a dedicated engineer, who will be available to answer any questions and provide any information you might need during the project. The calculations are done using our own software, JFlex, and these calculations are then transfered to the drawing board, where our engineers will design the SEAFLEX layout based on your provided drawings and information. All project designs are also verified by a separate engineer before being finalized and approved. 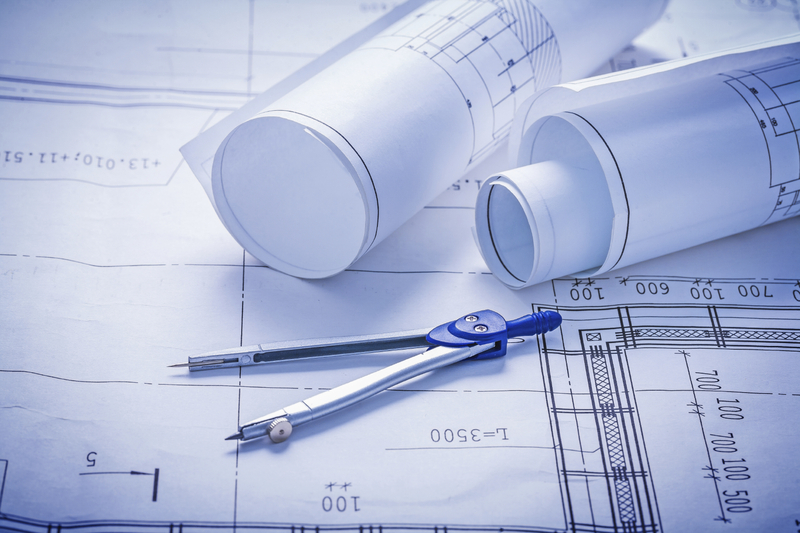 If needed, we can also assist with providing detailed project reports detailing our methodology, including the exact data and formulas used when dimensioning and designing your project. These reports can range from simple methodology reports to exhaustive, 2-300-page reports documenting tests, calculations and simulations done by Seaflex for large projects. We have experience of providing formal project and methodology reports as requested by authorities in several countries, such as the United Arab Emirates, Japan, Korea, the United States of America and many more. Using ProteusDS we can provide mathematically generated simulations of how any type of floating application would perform when moored by Seaflex. These simulations show how real-time peak loads occur with user-specified environmental variables. This means that we can simulate mooring any application and choose which winds, currents, wave heights etc. to use in the simulation, and mathematically verify that the mooring system will work as intended. While we usually do these simulations in-house for internal verification purposes only, they can also be adapted to be presented to investors, authorities, or used as marketing material for projects.